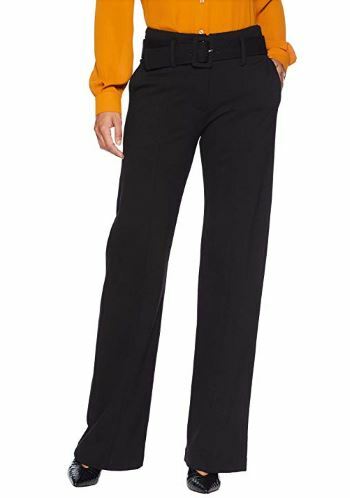 Tall ladies searching for options in 34" inseam pants have a lot of options out there, from casual to dress to active styles. I've picked out some great examples that you can see below. They all come in the long lengths you're looking for. I've also listed out my favorite stores that sell 34" inseam bottoms. Some of these stores have retail locations which may or may not have their tall lengths in stock. Your biggest choices will be on their websites, which I've linked to. Take a look and enjoy all your wonderful long length pants options! TALL TIP: Your best options for 34" inseam pants are at Long Tall Sally. And, you'll receive free shipping on purchases of $30 or more ! Aeropostale - $ | 34" inseam | Casual apparel targeting the younger crowd. Offers long size 34" inseam pants and jeans. Use "Shop by Size" feature in the Jeans category of the Bottoms section. Also has longer length tops. Shop online or at retail locations. 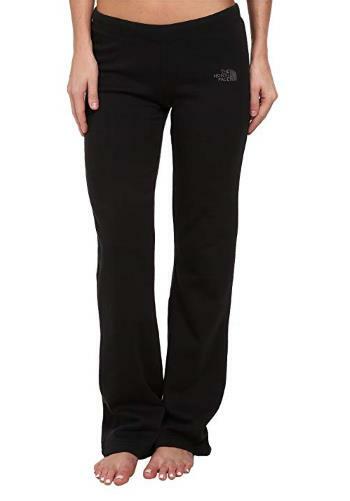 Athleta - $$ | up to 35" inseam | Athletic clothing for the active woman. 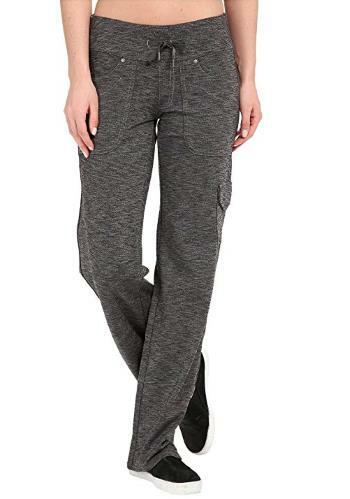 Long length 35" and 34" inseam pants including tall yoga pants, running pants, exercise pants, hiking pants, travel pants, ski pants, and leggings. Also offers casual dresses and skirts, workout tops and tanks, and swimsuits in tall sizes. See the special Tall Sizes section in each category. Avenue - $ | up to 35" inseam | Specializes in plus size clothing to size 32. Find plus size tall jeans and pants in up to 35" inseams. Select Tall Pants or Tall Jeans under the Special Sizes menu. Cabela's - $ | up to 38" inseam | Casual, outdoor clothing. Long size jeans in 34" and 36" inseams. Select denim in up to 38" inseams. Also find outdoor and hiking pants in 34" inseams as well as a few styles with the option to hem up to a 35.5" inseam. Extended sizes available. Shop online or at retail locations. Chadwick's - $ | up to 35" inseam | Fashionable, classic-style clothing. Tall size ladies 35" and 34" inseam pants and jeans. Also offers tops, dresses, skirts, businesswear, and jackets in women's tall clothing sizes. Select the Tall category to view all tall clothing. Chico's - $$ | up to 35" inseam | Sophisticated, classic style. Tall size jeans in 35" inseams and pants in 34.5" inseams. Select Tall under the Inseam menu. Plus sizes available. Shop online or at retail locations. CJ Banks - $ | up to 35" inseam | Tall plus size clothing to size 32. Find plus size 35" and 34" inseam pants and jeans. Shop by size in the Sizes & Lengths section. Fashion Bug - $ | up to 34.5" inseam | Fashionable, classic-style clothing. Tall size jeans and pants in 34" and 34.5" inseams. Use their Right Fit sizing system to shop by body shape. Plus sizes available. Shop online or at retail locations. Gap - $$ | up to 38" inseam | Fashionable, trendy apparel. Variety of long size jeans, dress and casual pants, and khakis in up to 37" inseams with select styles in 38" inseams. Also offers tops, tees, tanks, blouses, sweaters, dresses, skirts, coats, jackets, and maternity in tall sizes. Select the Women's Tall option to view all tall clothing. Shop online or at retail locations. J. Jill - $$ | up to 35.5" inseam | Sophisticated, casual style. Tall size jeans and pants in up to 35.5" inseams. Also has tops, sweaters, dresses, skirts, and jackets in tall sizes. Select the Tall option to view collection. Extended sizes available. JCPenney - $ | up to 37.5" | Fashionable, classic-style clothing. Tall and ultra-tall size jeans and pants in up to 37.5" inseams. Also offers tops, sweaters, skirts, capris, suits, jackets, businesswear, activewear, sleepwear, swimwear, and maternity in tall sizes. Select the Talls option under Women's apparel to view collection. Extended sizes available. Shop online or at retail locations. Jessica London - $$ | up to 35" inseam | Tall plus size clothing to size 28. Find plus size tall 35" and 34" inseam pants and jeans. Also sells tall plus size tops, dresses, skirts, suits, jackets, and coats. Select the Talls category in the Clothing section. Land's End - $ | up to 36" inseam | Classic, casual style. Jeans and pants in up to 36" inseams. Free cuffing and hemming available on select items. Also offers tall ladies sizes in tops and swimwear. Select Tall option in Size Range drop-down menu in Women's section. Extended sizes available. Also in the U.K.
Lee Jeans - $ | 34" inseam | Offers a classic, casual style of women's tall size 34" inseam pants and jeans. Plus sizes available. Long Tall Sally - $$ | up to 38" inseam | Specializes in clothes for tall women. Tall jeans and pants in 34" to 38" inseams. Also offers women's tall clothing such as tops, sweaters, dresses, skirts, suits, coats, activewear, sleepwear, swimwear, and maternity. Extended sizes available. Shop online or at retail locations. Based in the U.K. Also in the U.S. and Canada. Lucy - $$ | up to 36" inseam | Athletic clothing for the active woman. 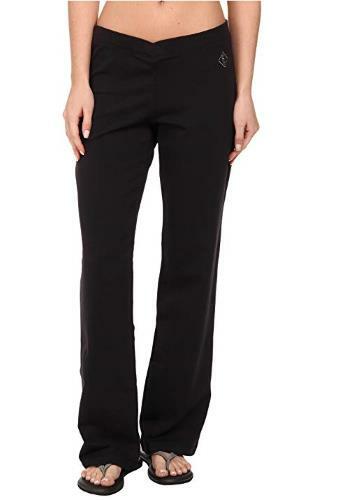 Tall ladies active 36" and 34" inseam pants, including training and yoga pants. See Pants in Lengths section in the Bottoms category. Metrostyle - $ | up to 35" inseam | Fashionable, trendy apparel. Tall 35" and 34" inseam pants and jeans. Also offers tops, dresses, suits, jackets, and activewear in tall sizes. Select the Tall option under the Petite & Tall section. Extended sizes available. Old Navy - $ | up to 36" inseam | Casual apparel targeting the younger crowd. Jeans and pants in long (34" inseam) and tall (36" inseam). Shop by inseam. Also has inexpensive tops, tees, tanks, dresses, skirts, shorts, jackets, activewear, and maternity in tall sizes. Extended sizes available. Shop online or at retail locations. Soft Surroundings - $$ | up to 36" inseam | Comfortable, casual clothing. Tall size ladies jeans and pants in up to 36" inseams. Also offers tops, dresses, skirts, sleepwear, and robes in tall sizes. For each clothing category, select Tall in the Narrow By Size drop-down menu. Extended sizes available. Torrid - $$ | up to 36" inseam | Tall plus size clothing to size 28. Find plus size tall 36" and 34" inseam pants and jeans. Boot-cut, flared, and plus size skinny jeans styles. See product titles for length in the Denim or Pants sections.